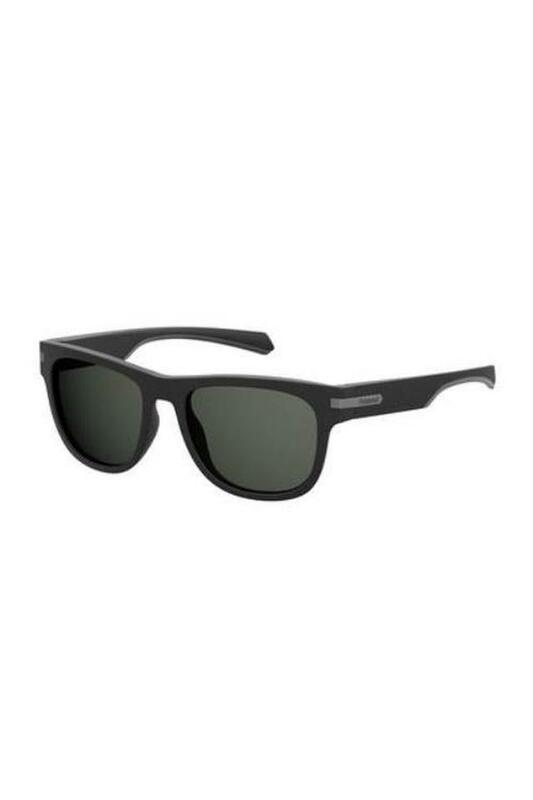 A mix of modern wearability and classic style is what this pair of wayfarer sunglasses from Polaroid defines. It comes with UV protected lenses that promise to keep your eyes protected from the harmful sun rays. Besides, it comes in a wayfarer style that makes it look distinctive. Also, the use of plastic in the frame offers easy maintenance. Get yourself this pair of wayfarer sunglasses and upgrade your accessory collection. Designed with precision, it will look good with any outfit while going for an outing with friends.